Dr. Parker provides medical eye examinations for eye infections, injuries, dry eyes, cataracts, glaucoma, macular degeneration, as well as eye complications from systemic diseases such as diabetes and high blood pressure. 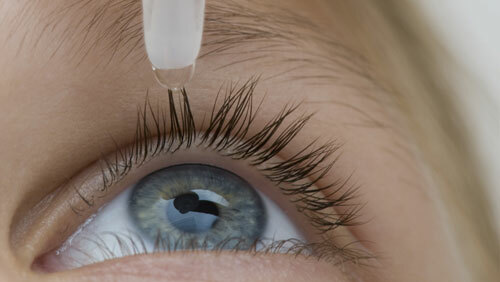 If you have any of these problems, you will require special attention to your eye care. We can effectively manage these conditions and prescribe the appropriate medication or, when necessary, arrange for a consultation with a surgeon or specialist. Dr. Parker will make a referral to the appropriate specialist to assure that your eyes receive the degree of care they require. Records of all special testing as well as photos will be sent to the specialist to maximize the continuity of care.